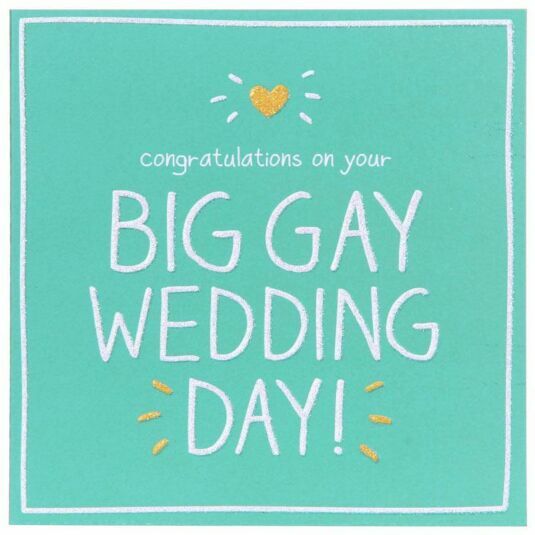 Wish the happy couple the congratulations they deserve with this greeting card from Happy Jackson. Inside, the card reads 'you make an awesome couple!'. It comes with a white envelope. Suitable for a range of occasions, Happy Jackson bring you fun, colourful and cleverly worded cards sure to make you, and the recipient of the delightful card, smile.